Dr Bart graduated in 2008 from the University of Pretoria and has a keen interest in Aesthetic Medicine and Paediatric Surgery. His years spent in Paediatrics have developed the fine motor skills necessary for the delicate work needed in Aesthetic Medicine. He is one of only a handful of doctors in South Africa to be Board Certified in Aesthetic Medicine by the American Academy of Aesthetic Medicine. He is also a member of AAMSSA and he regularly attends international congresses and training workshops in this field. 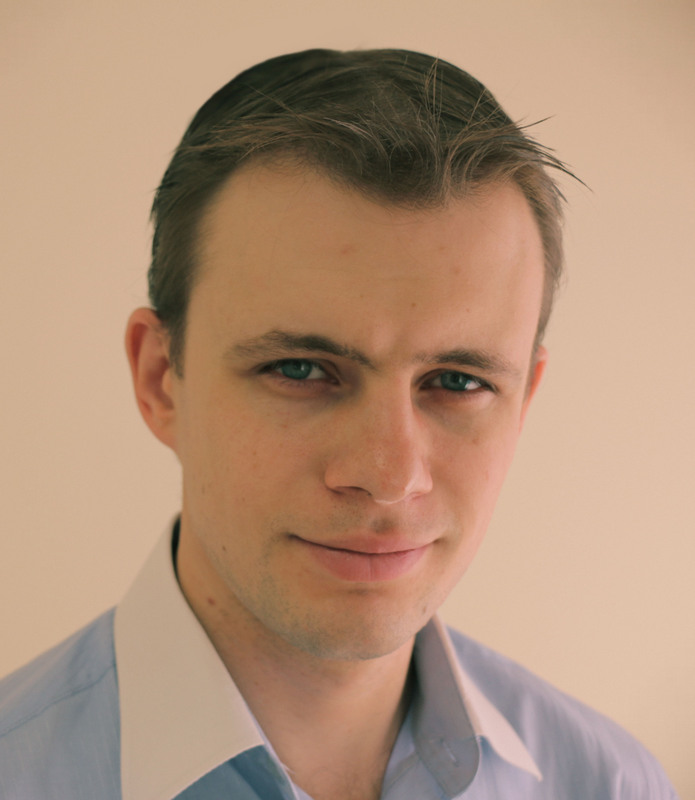 He is the manager and resident GP at Fourways Health Centre, alongside Dr Tomasz Kurek. 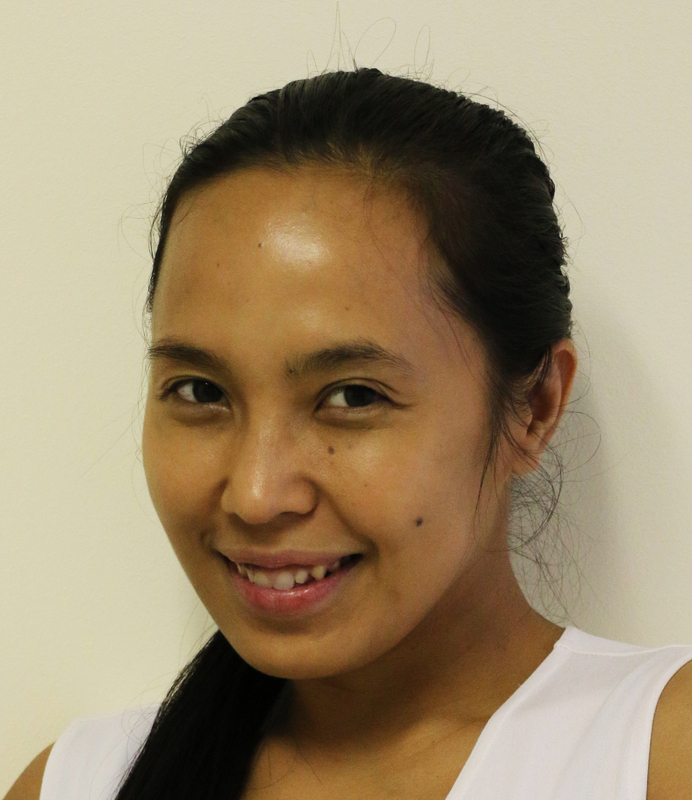 Shiela is the manager and senior therapist at Fourways Aesthetic Centre and Fourways Health Centre. Having qualified as a physiotherapist in Manila, Philippines in 2001, she pursued her ambition to be part of the wellness industry. She has travelled the world as a result of being in high demand for her therapeutic massage skills and she has started and managed spas in some of the most highly acclaimed locations across the globe. She has also undergone multiple trainings with numerous skincare brands, and performs some of the skin care treatments offered at Fourways Aesthetic Centre.